Not C.S. Lewis' so best work, but it is interesting if you're curious about the geography and politics of the lands around Narnia during the reign of the Pevensies. A boy and his horse. A horse and his boy. In Narnia,the second makes more sense. 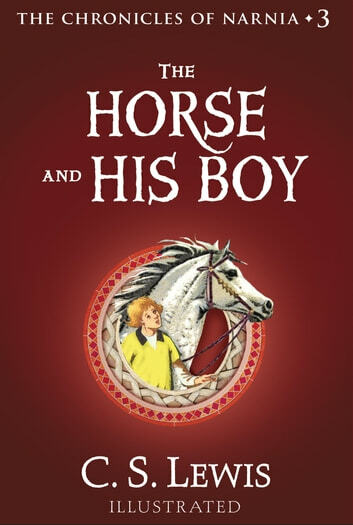 When the horse and his boy ride, one day, they find themselves in the middle of a war. I liked it. Four stars. 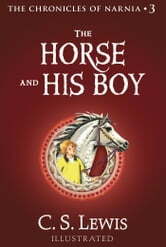 A marriage proposal to a grown Susan is really just a plot to take over Narnia, and the only people who can stop it are a run away slave and a talking horse. A fun adventure that has grown on me the more times I've read it.